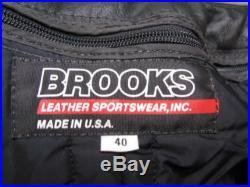 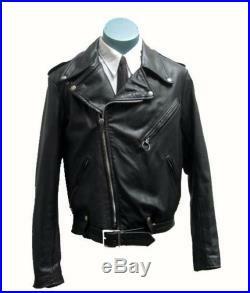 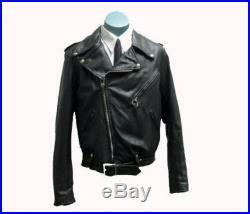 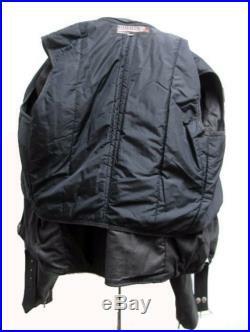 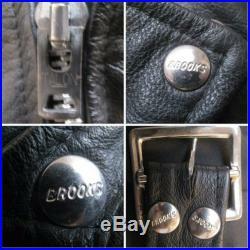 What you are looking at is a vintage men's brooks leather sportswear traditional black leather motorcycle jacket with zip out liner and a talon zipper that was made in the usa from the 1980's. 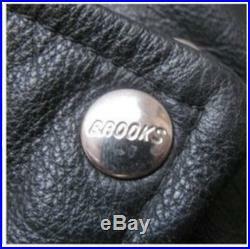 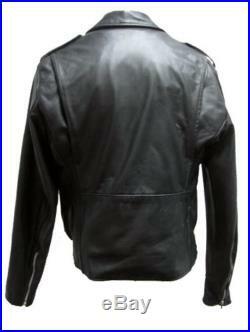 Made by brooks leather sportswear inc in detroit michigan usa. 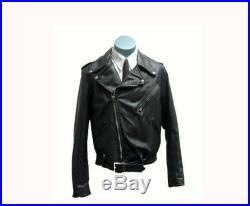 Marked men's us size 40 and will fit a men's size large.